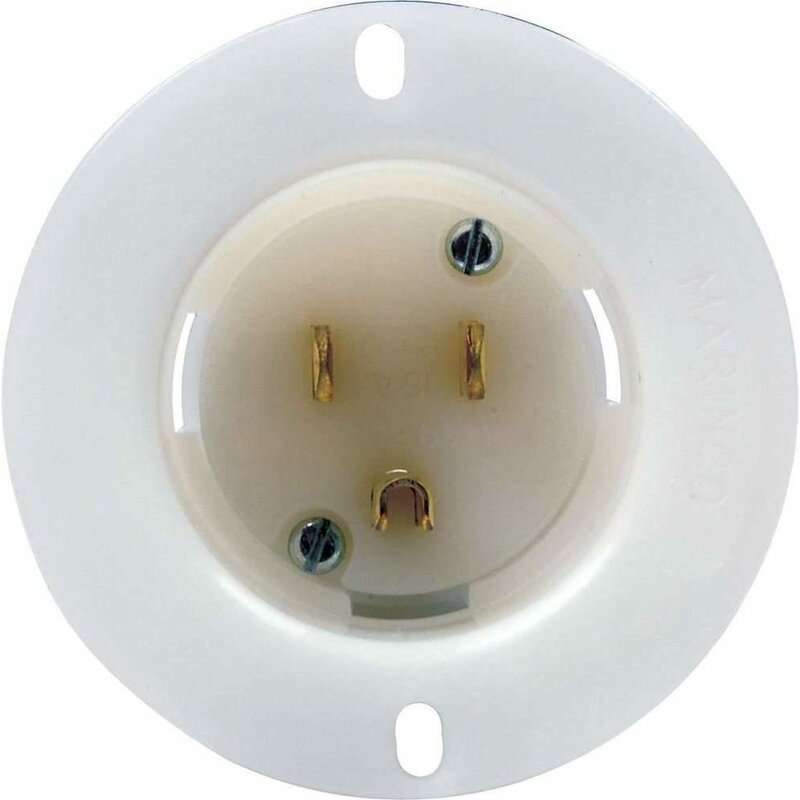 This QuickCar Male Recessed Power Outlet is designed for a 110 Volt female cord end. When mounted on the race car it can be used to plug into oil tank heaters, engine heaters, etc. Built out of premium materials you’re grabbing a product that meets or exceeds high industry standards!